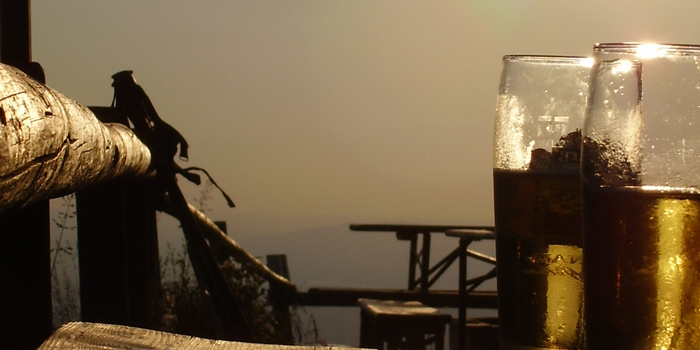 During this summer, I have started to notice the emergence of an interesting type of beer I hadn’t noticed much before. 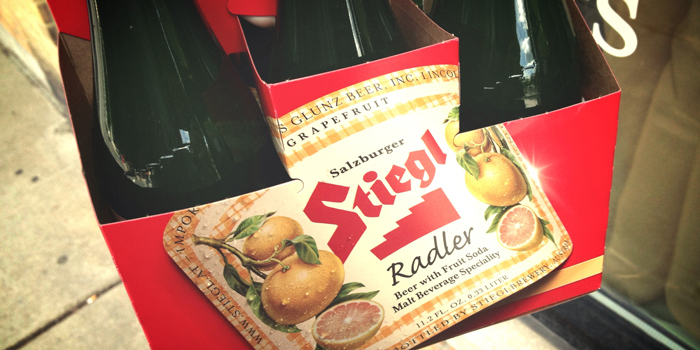 This beer is the Stiegle Grapefrut Radler and is perhaps more commonly know as a shandy. I was pleasantly surprised by this beer, and I think you will be too. For those who don’t know, a radler is a mix of pilsner beer and fruit soda. My only previous experience with a shandy was the monstrosity that comes from Leinenkugel’s. Their shandy is light in beer and heavy in what I would call lemon Starburst. It’s really something that I consider offensive. Fortunately, there is nothing offensive about Stiegl’s Radler. It pours like a cloudy wheat and even tops itself with a tall, white head. It looks very appetizing. What might throw you is the aroma. It really does smell like grapefruit soda. And it especially comes through in the flavor. This one has pretty much no bitterness, but it’s also been carbonated to a pretty high level. It’s like drinking a grapefruit San Pellegrino, so don’t expect this to be like an ordinary beer. As such, I wouldn’t really imagine pairing this beer with any food. I would only try to pair this beer with activity. It’s incredibly refreshing, so it’s the perfect quencher for when you’re working a sweat.